When you're new to artificial lighting, one of the trickiest parts can be understanding the vast array of different modifiers and which one is appropriate for whatever you're shooting at the moment. This helpful video will show you a variety of common modifiers and how they change the look of your images. 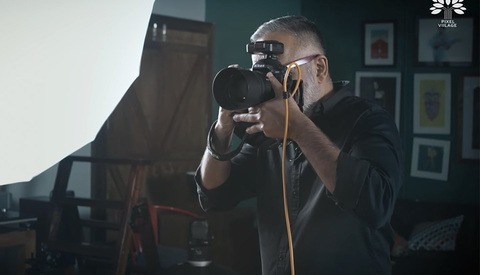 Coming to you from Mark Wallace with Adorama TV, this great video will show you how different lighting modifiers render vastly different images. 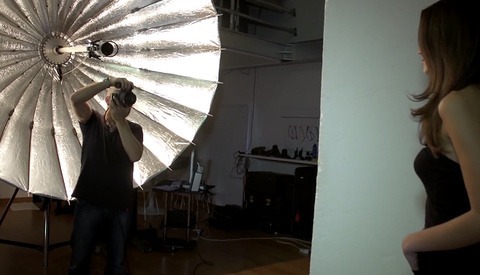 In it, Wallace tests a standard reflector, Magnum reflector, umbrella, square softbox, and medium octabox. A lot of choosing a modifier comes down to personal preference along with considerations like studio space and the subjects you're shooting. On the most basic level, decide if you prefer softer or harder light. 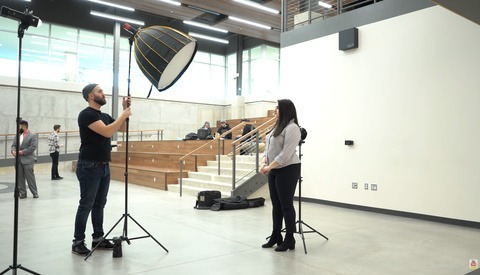 You can get softer light by using larger modifiers that are situated closer to the subject, while harder light comes from smaller modifiers moved farther away. Once you've got that down, you can start diving into more of the details and nuances of each modifier to find one that fits both your aesthetic preferences and your needs (for example, notice the different catchlights one gets from a square softbox versus an octabox). Check out the video above for the full rundown. very very good. especially about light contrasting and changing power with change the modifier.